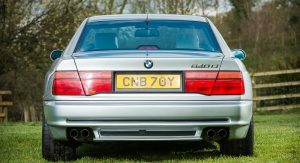 Yes, we know that BMW are cooking up an entirely new 8-Series, but the original E31 remains one of the Bavarian brand’s classiest modern-era rides, even if it failed to match its looks with driving dynamics. 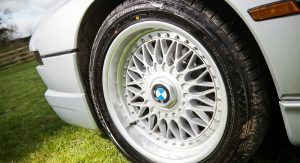 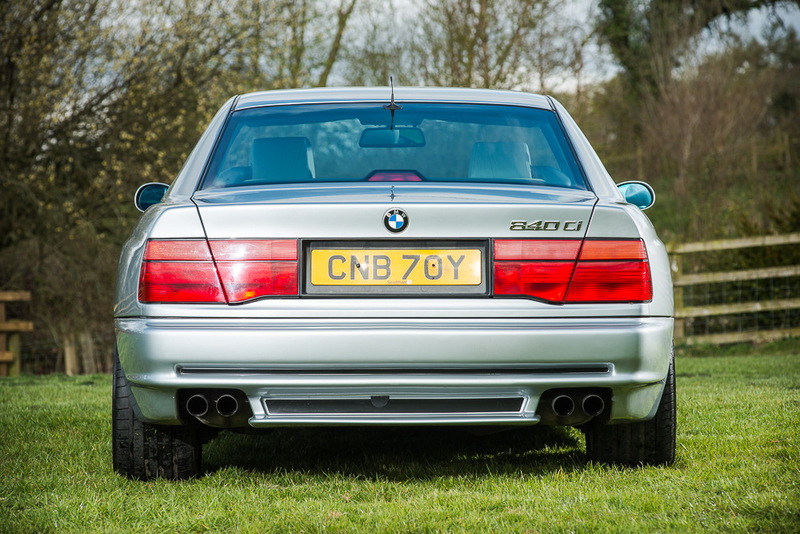 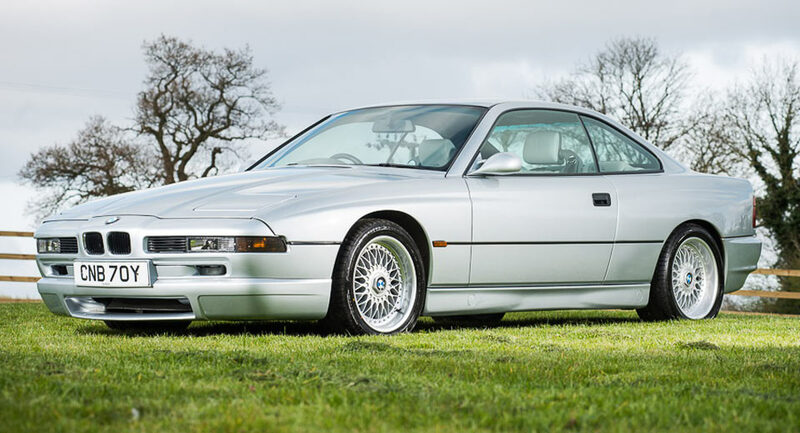 Created at a time when a new wave of high-end electronics were making their appearance in vehicles, this 1998 BMW 840Ci Sport has maintained its head-turning looks . 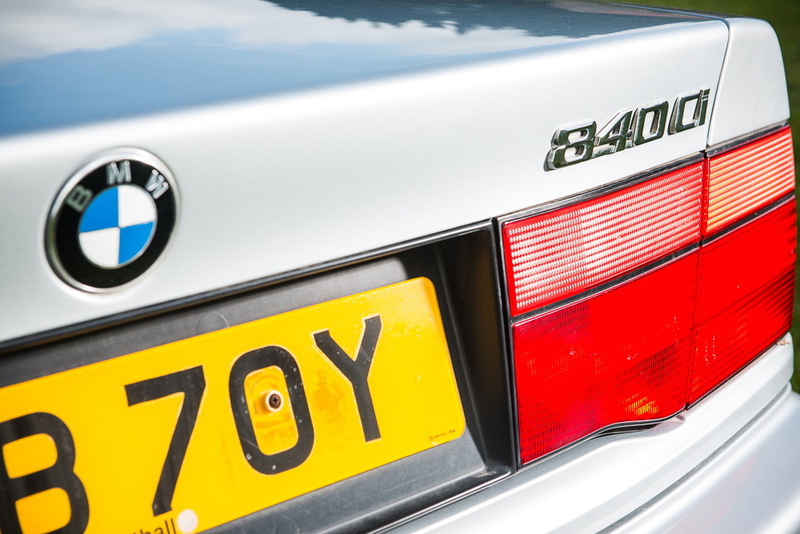 That’s partly due to the fact that it’s only had one owner from new, who kept it in almost immaculate condition. 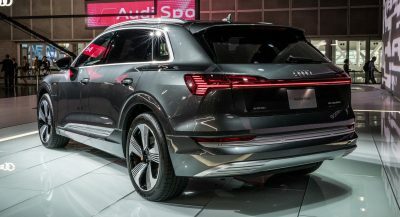 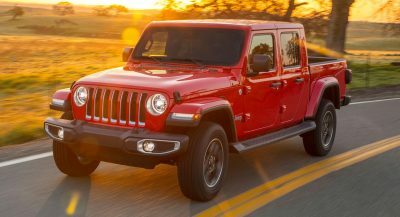 Especially on the outside where it combines the Spot package with a silver finish, and in the cabin, where the dove grey-colored leather sport seats are described as being “near perfect”. 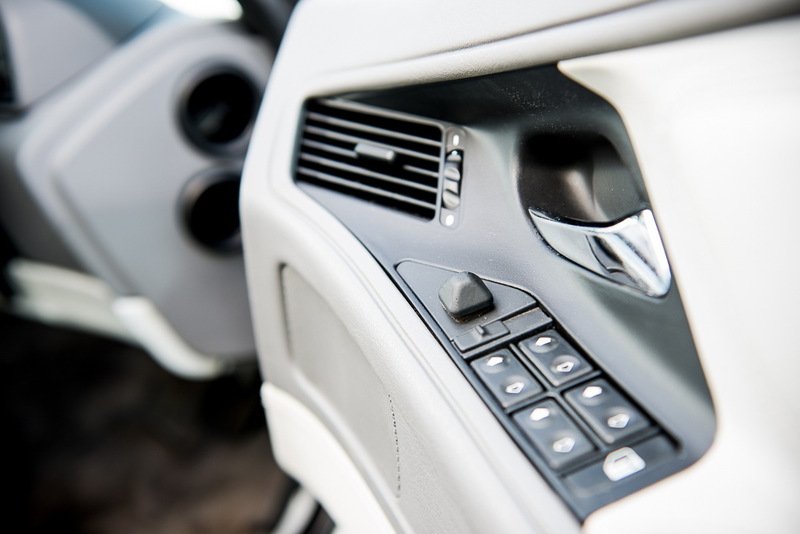 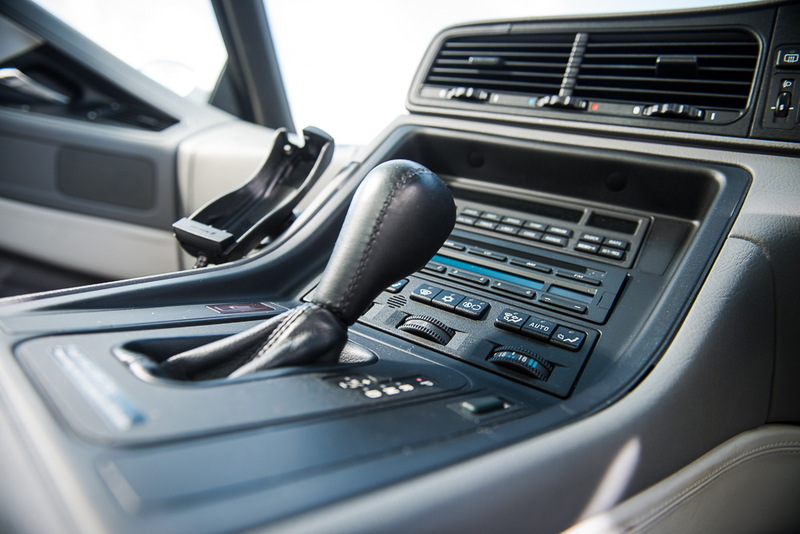 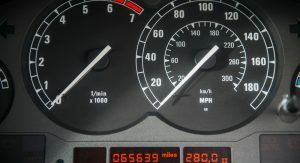 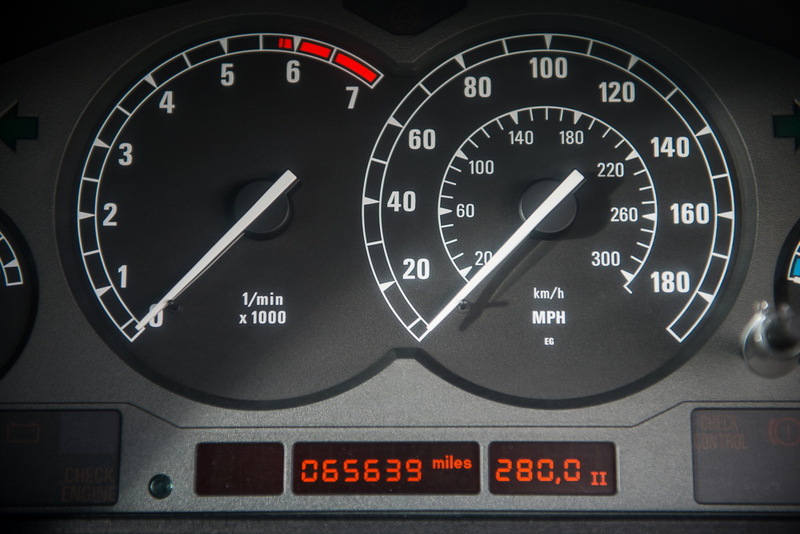 It has 65,000 miles (104,607 km) on the clock, proven by its comprehensive service history that spans between January 17, 2000, and January 31, 2017. 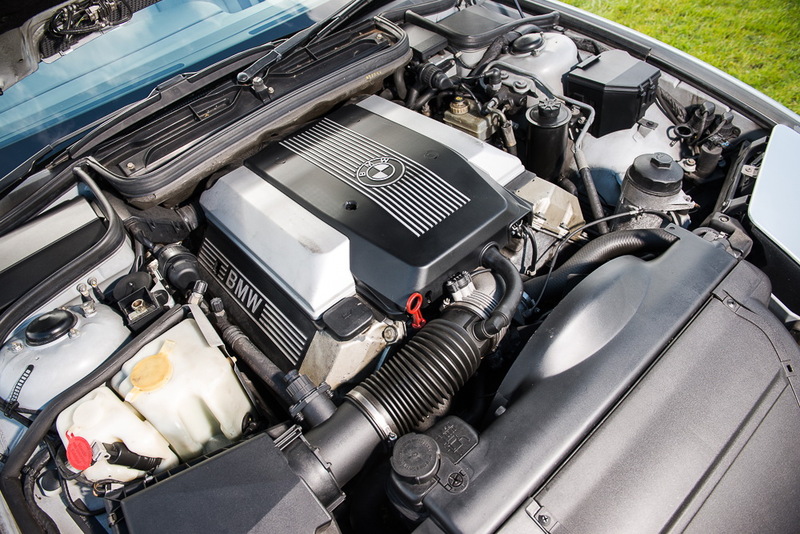 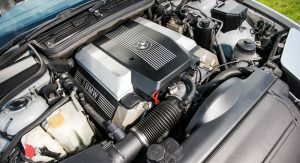 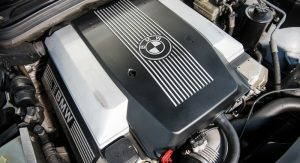 The 840Ci comes with a 4.4-liter naturally-aspirated V8 delivering 286PS (282hp) paired to a 5-speed automatic completing the 0-100km/h (62mph) sprint in a more cruiser-y than sporty 7.4 seconds. 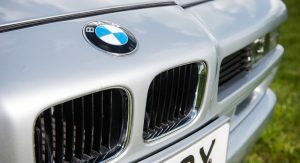 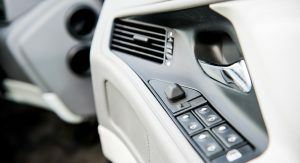 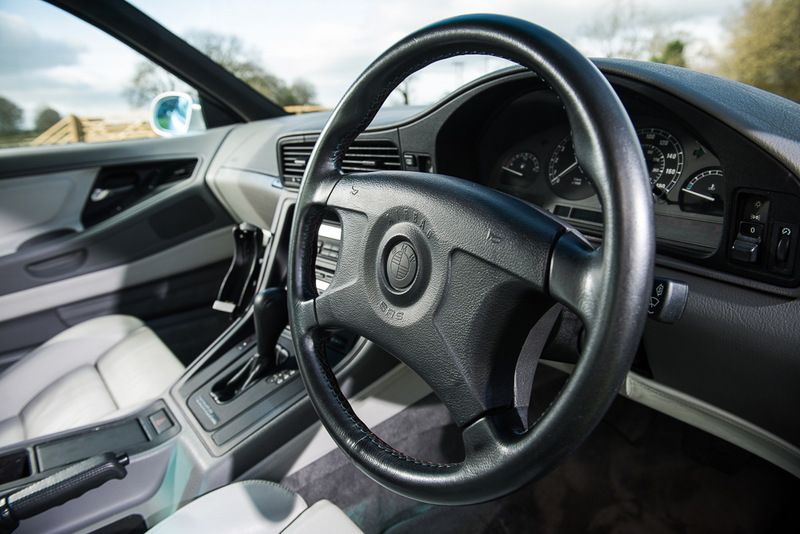 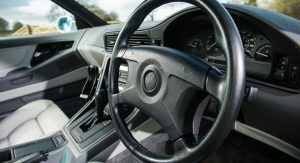 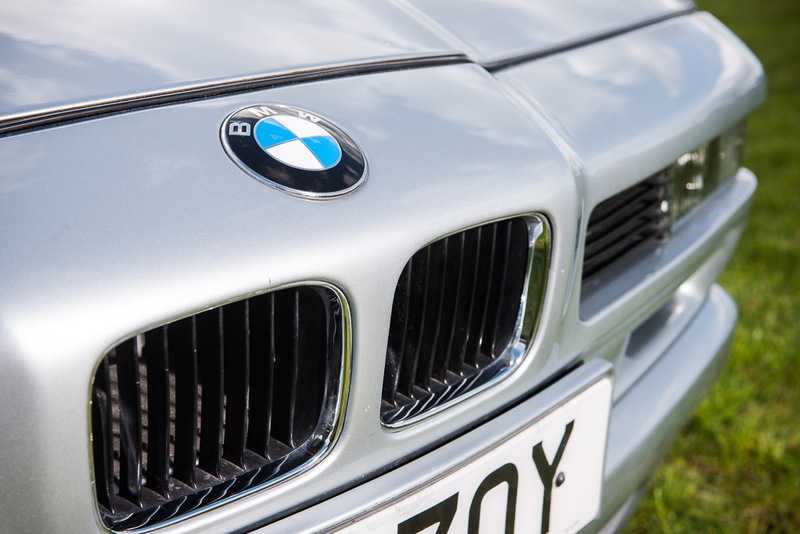 There are two drawbacks that might scare a potential buyer – a minor front end damage, which was professionally repaired some two years ago, and if you live outside the UK or any other LHD market, the fact that it’s right-hand drive. 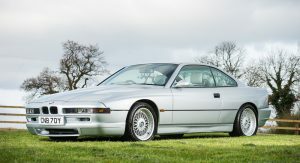 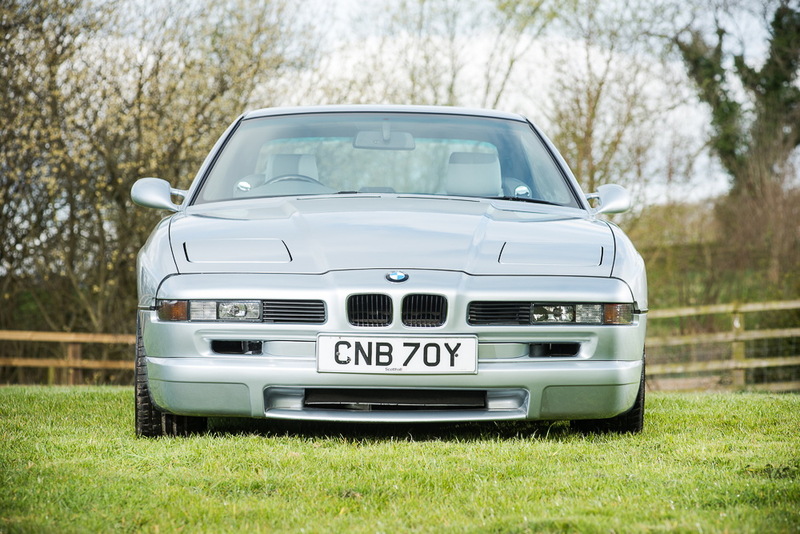 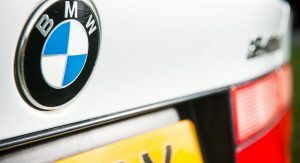 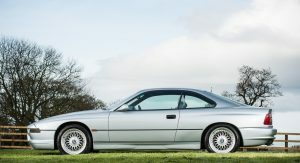 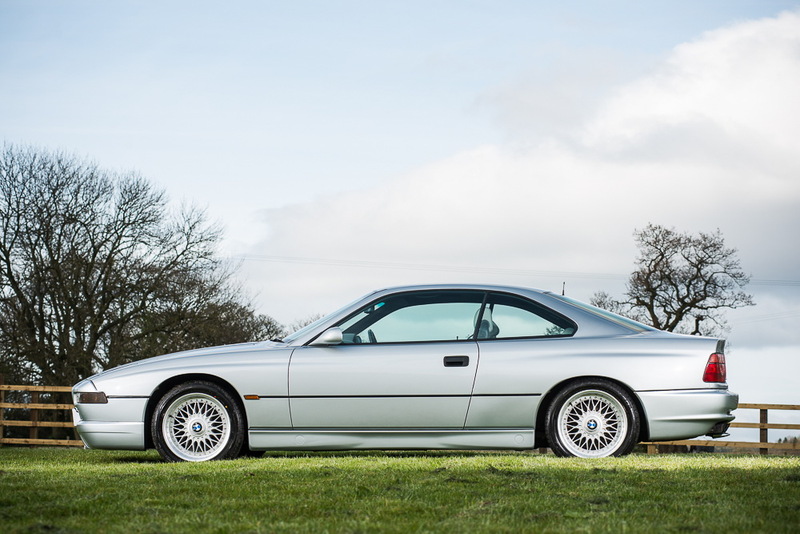 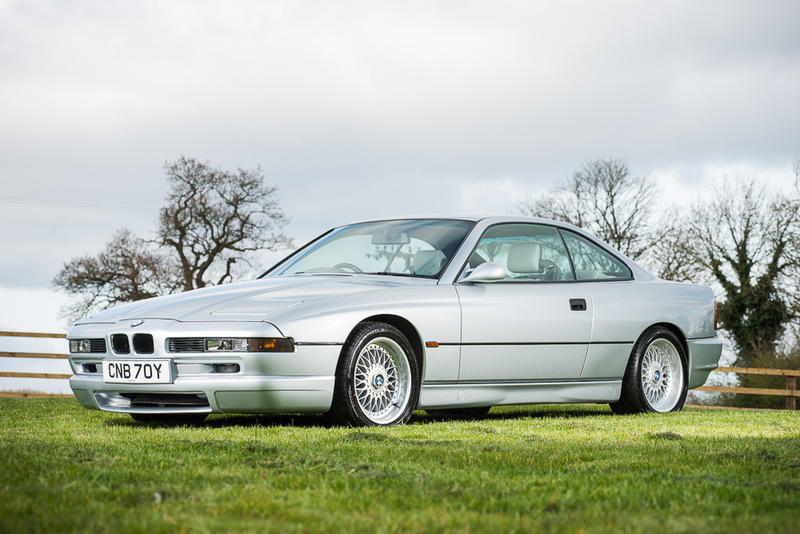 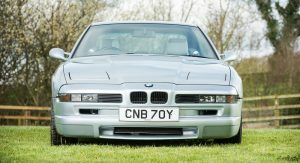 Now, if that’s not a problem, then SilverstoneAuctions are waiting for bidders for their ‘May Sale’ that takes place on May 13, in Northamptonshire, UK. 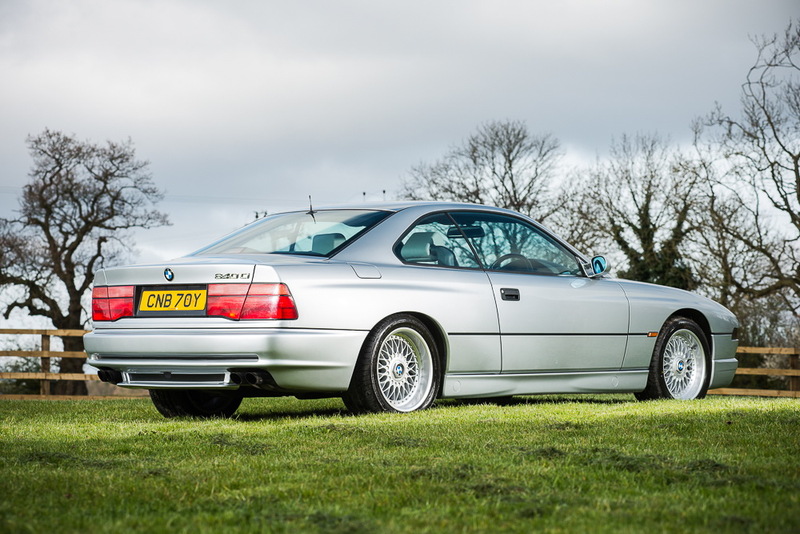 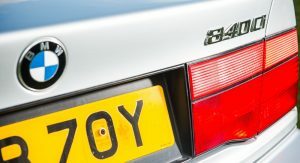 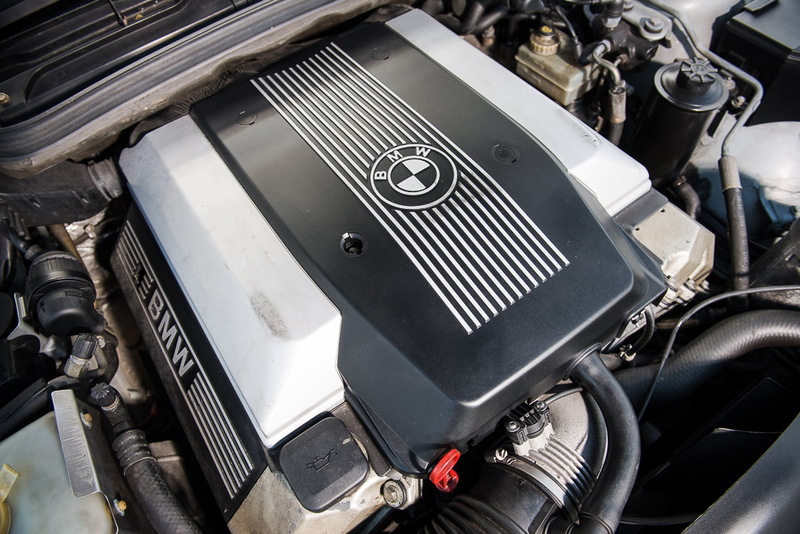 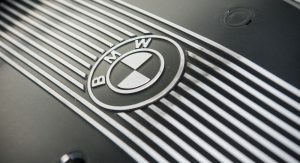 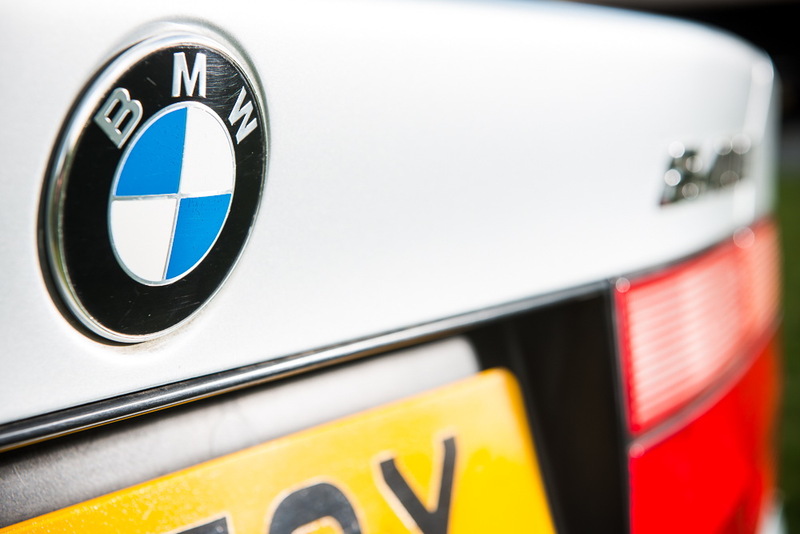 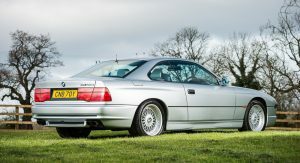 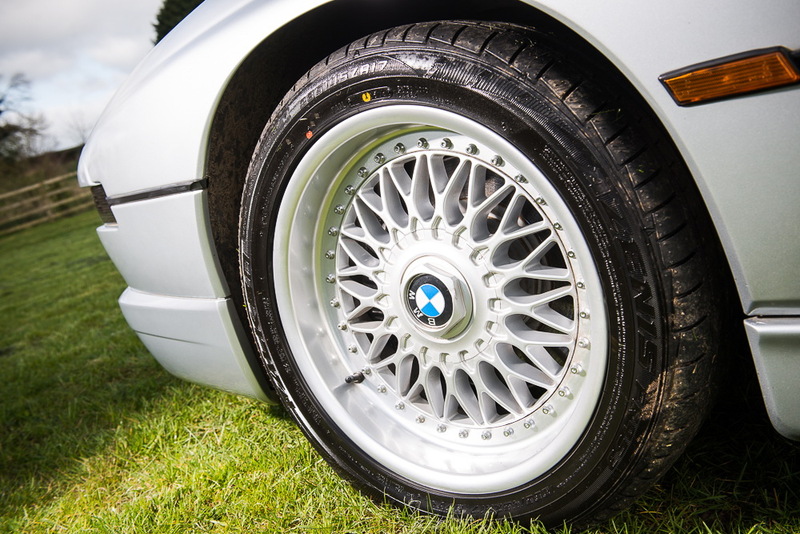 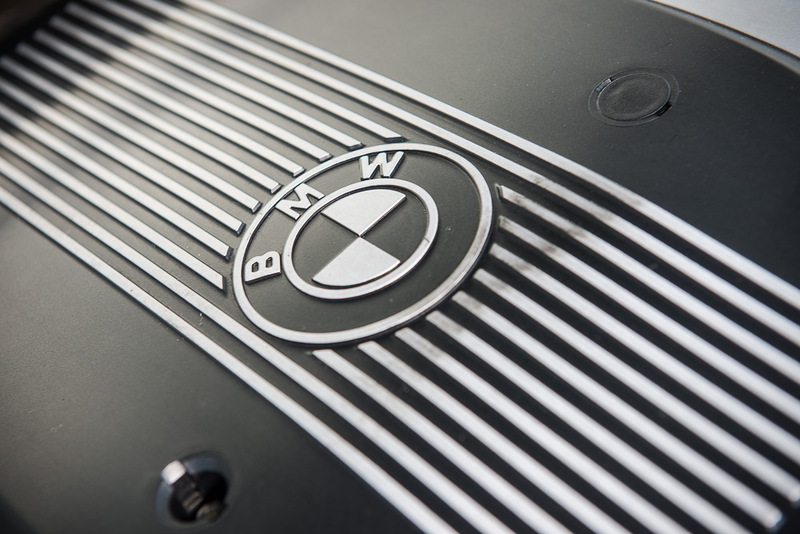 The auctioneers expect this classic Bimmer to sell between £15,500 and £18,000 ($19,430-$22,570).